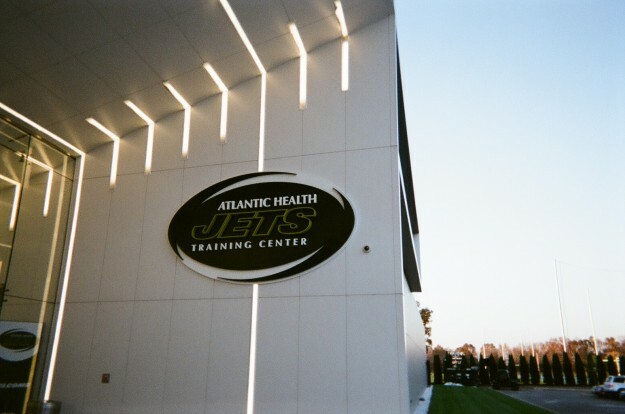 Dan checks in from One Jets Drive in Florham Park with a scoop of scoops from the Atlantic Health Training Complex. 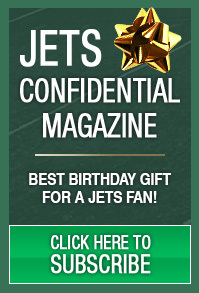 Let’s dive in . . .